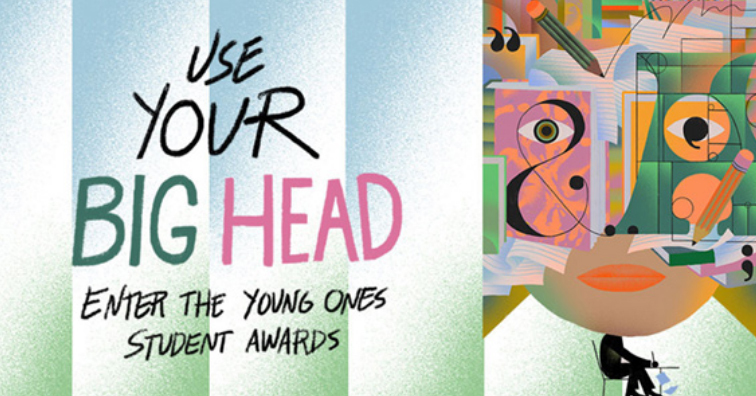 This year’s Young Ones competitions — the Young Ones Brief, Young Ones ADC and Young Ones Portfolio — attracted an especially talented group of students. When the dust cleared and the esteemed juries finished their scores, 432 entries from 22 different countries made the finalist list. Even better, a record 100 different schools are represented here, showing that budding young talent is coming from everywhere. 40 teams from Asia from 16 Universities have made it through to the finalist stage of 2019 Young Ones competition. Taiwan leads the way with 29 teams. View the full list of finalists.